As cleaning professionals must meet the new needs for cleaning services in the North Carolina sector. 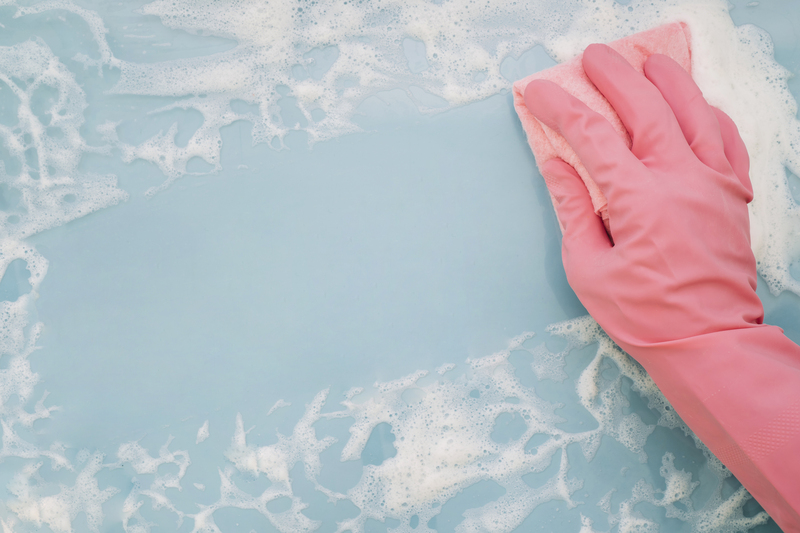 If you have your guests with the strictest hygiene. Cleaning services At Sandys we offer integral hygiene solutions and we are committed to helping with this important factor: hygiene. Visitors usually value the cleanliness of the apartment. Therefore, the ideal is to rely on hygiene and vacuum the disinfection folder on the apartment floor. Professional cleaning service of apartments in North Carolina. The cleaning services of Sandy's provide comprehensive hygiene solutions with a long experience and professionalism, providing cleaning service for companies in multiple sectors and especially in cleaning the home. How do we propose the apartment cleaning service? Sandys Cleaning Services is a cleaning company in North Carolina. that pays attention to the hygiene and disinfection needs that have been due to the evolution of society. so we plan cleaning schedules based on the weekly quadrant of entries and exits in each apartment. 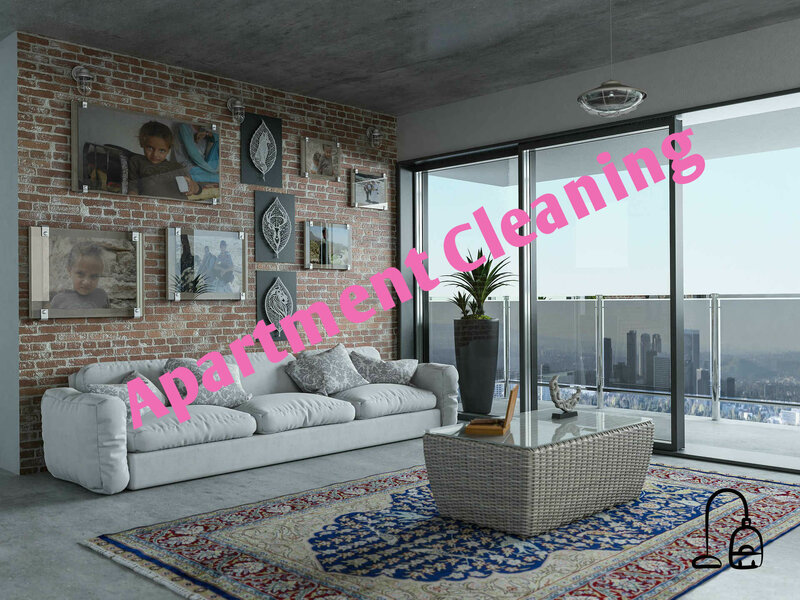 When our clients check out, perform professional cleaning and disinfecting the apartment leaving it ready for the client to enjoy optimal hygiene. 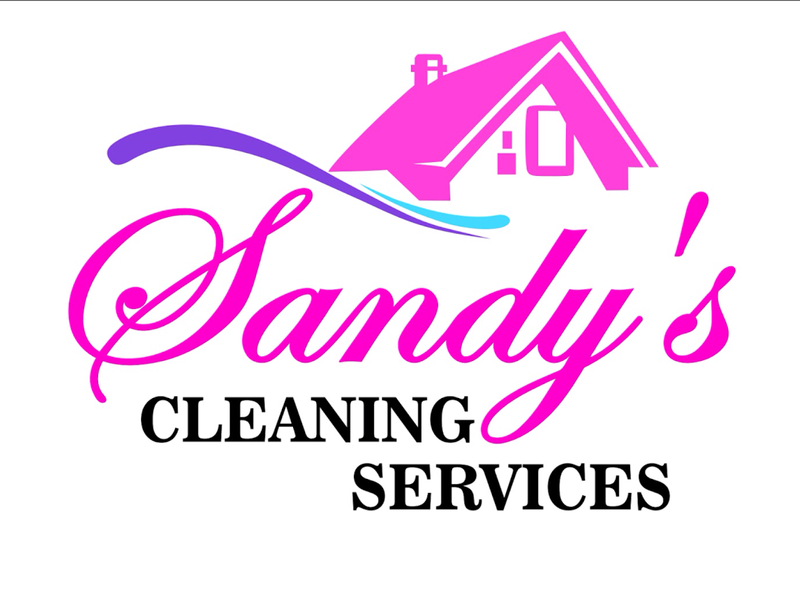 The cleaning services of Sandys are the integral cleaning solutions in a company that listens to your needs. Tell us your needs and we will elaborate a sanitation and cleaning plan and a custom budget so you can enjoy a cleaning service. 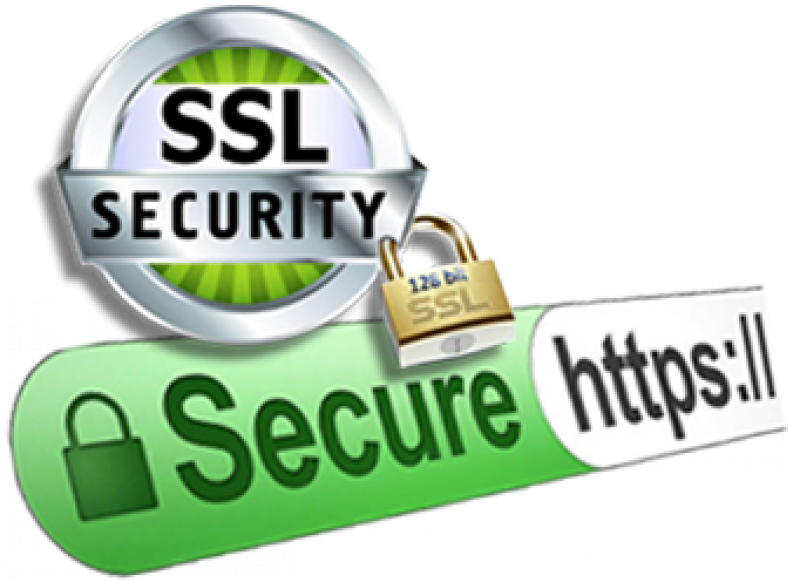 the guests the professionalism and neatness of our company or brand.